Perungudi is one of the most neighbourhoods in Chennai because of its unique combination of quiet residences and bustling economic spaces. A life here truly offers the best of both worlds, ensuring that you don’t miss out on nothing. One of the biggest advantages of living in Perungudi is that it is very close to OMR, the biggest technological corridor in Chennai. 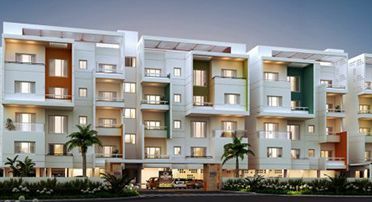 This makes Perungudi the perfect residence for those working in and near OMR or are looking to make a real estate investment that will offer them steady returns. 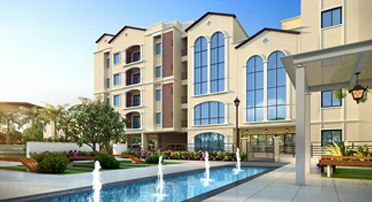 Casagrand Esquire is one of those rare properties that offers the most luxurious amenities at a very competitive price. This is one of the most exclusive communities in Chennai with only 48 homes available. 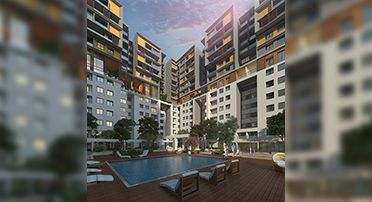 Every apartment in this project has been expertly designed to ensure maximum utilisation of every corner and zero dead space. 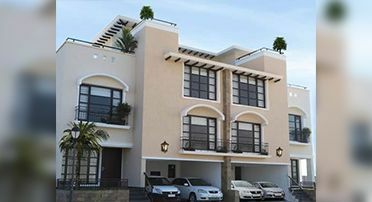 There are also premium fittings attached to every home to give residents the experience of luxury.